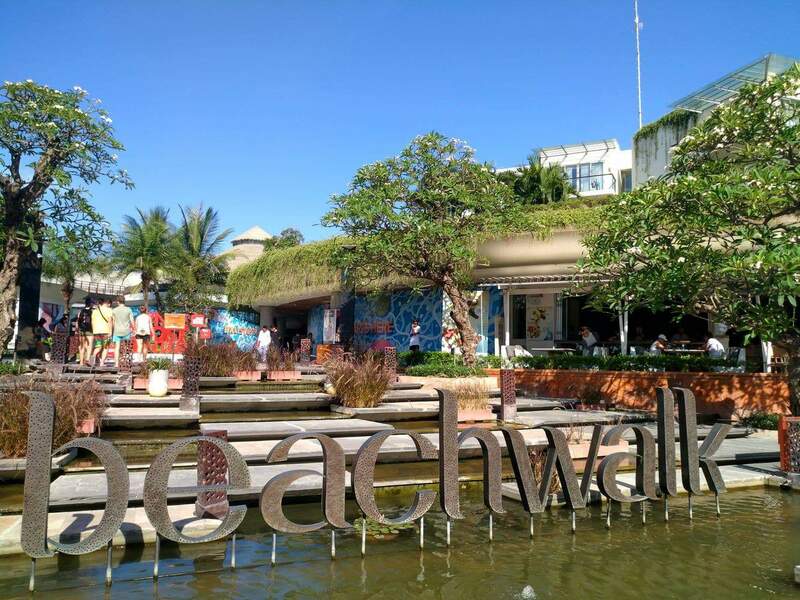 Beachwalk Mall is a modern shopping centre in the heart of Kuta and has a number of clothing and accessory stores. Start off your holiday by enjoying tantalising foods made in a homely manner at the Kitchenette Restaurant. 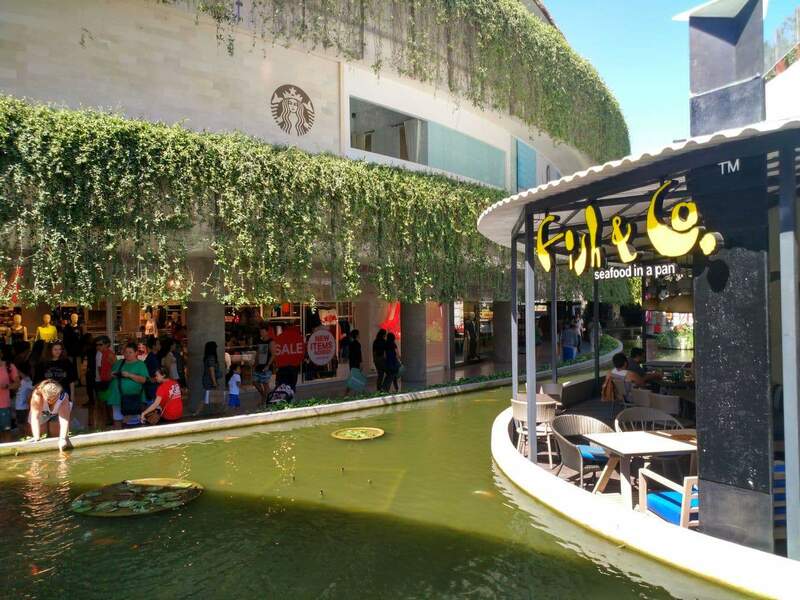 This outlet prides itself in providing delicious dishes as well as combining this with a social space for visitors to interact with one another and meet new people. Art comes alive at the Danar Hadi outlet in the shopping mall. 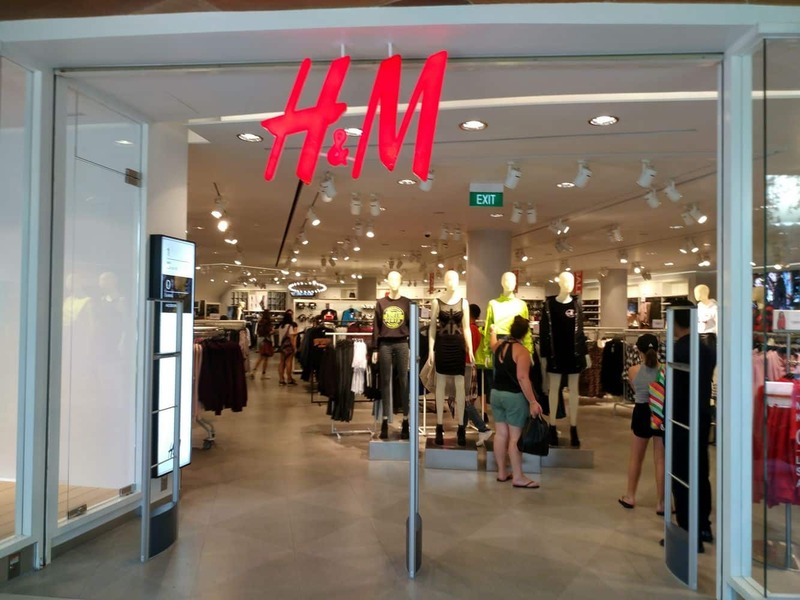 If you fancy artwork on batik, then this mall will certainly appeal to you. 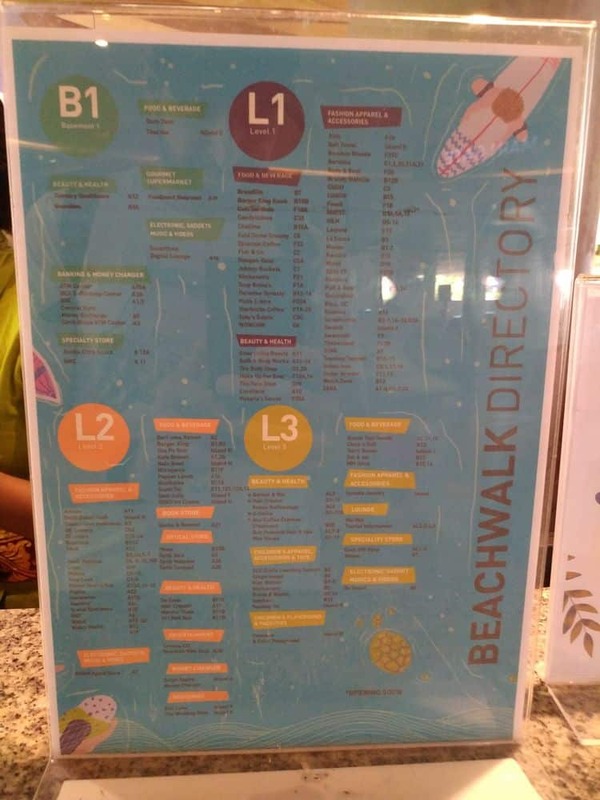 Proceed to the Cinema halls on location where you can catch your favourite movies as well as the latest releases. Ticket prices vary depending on the type of cinema setting that you choose: the studio deluxe or the Premiere. 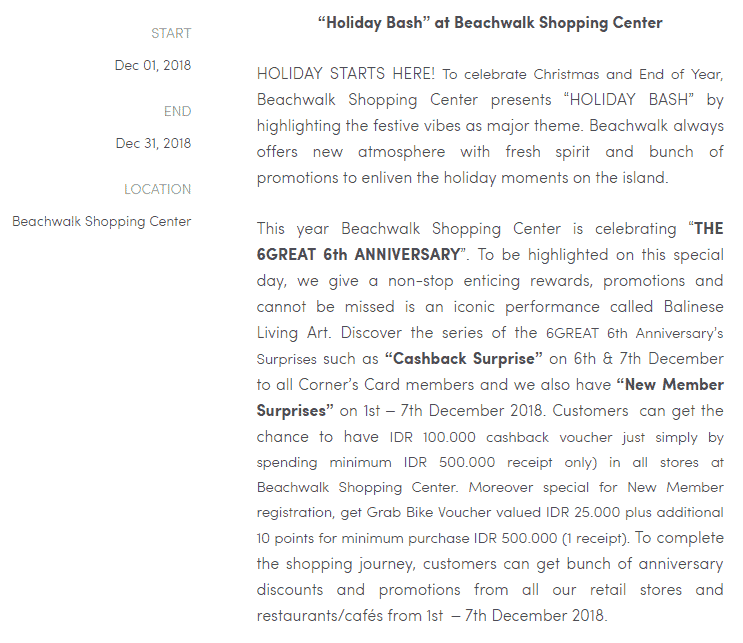 Events are a common part of any shopping complex and the Beachwalk Mall is not any different. 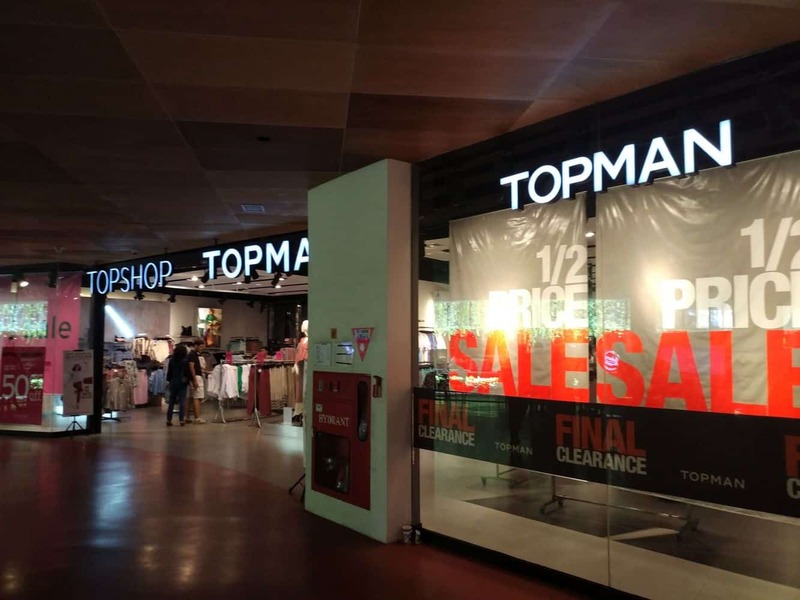 With talk shows, model runways and various classes, there is no shortage of interesting things to attend at the mall. 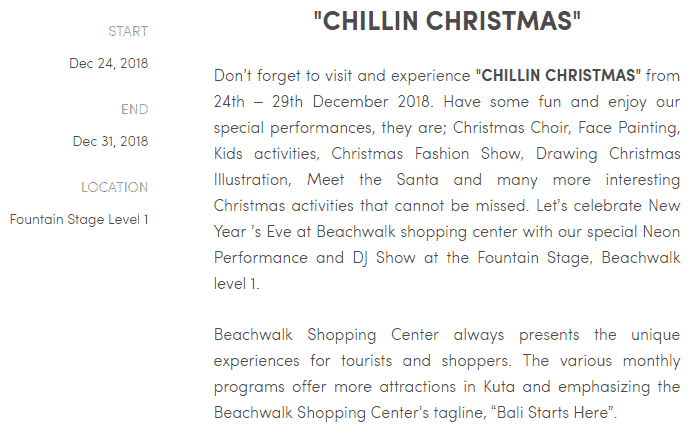 Make sure to check out the mall’s website for events happening at the time of your Bali tour. 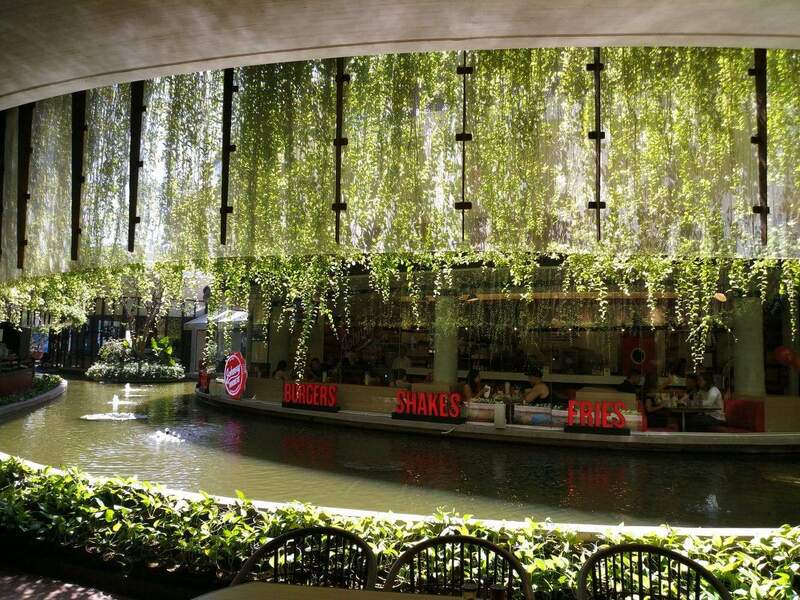 Museum Kain is an enthralling attraction at the mall, one that you should check out whenever you are at Beachwalk. The museum houses artefacts that speak volumes about Indonesia’s rich past as well as its cultural heritage. The interactive sessions at the museum allow you to learn a thing or two about the culture of the locals. 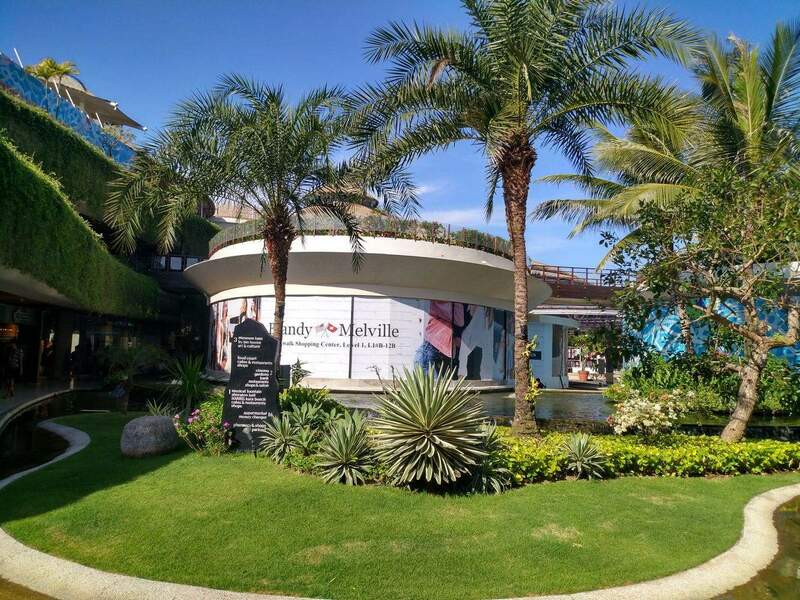 Beachwalk Mall is conveniently located on Jalan Pantai Kuta and is accessible by both private and public means.